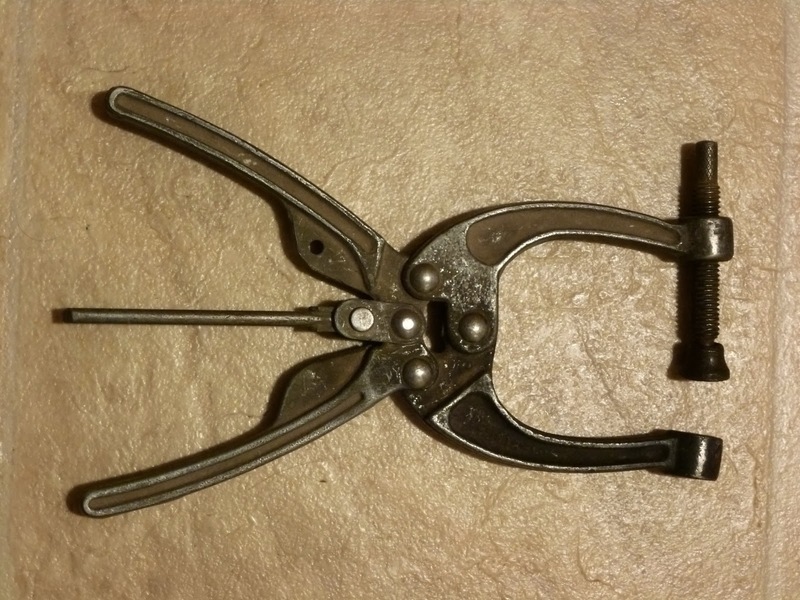 Tool Rescue: Adjustable Clamp tool. 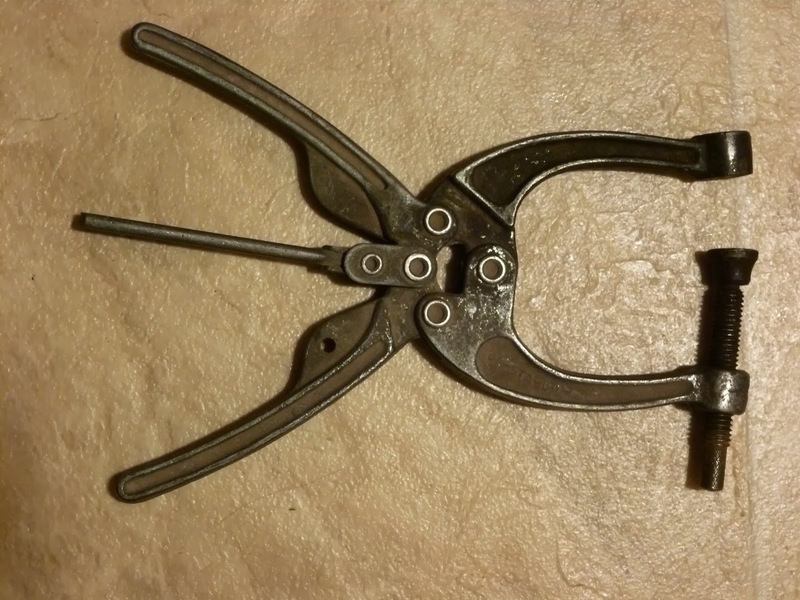 Adjustable Clamp tool. Looks like my Dad used it for holding welding projects.